Viliame Kikau kicks of the first injury for the 2019 season. He has suffered a MCL Grade 1 or 2. A grade 2 injury will see him miss up to 6 weeks, but trainers and doctors are optimistic that scan on Monday will reveal a Grade 1 MCL, which could see him ready for Round 1 at the best. Penrith could start the NRL season without Viliame Kikau after the bulldozing Fijian went down with a knee injury in the Panther’s 28-8 trial win over South Sydney. Update: Confirmed to be a MCL Grade 2, 6 weeks recovery. 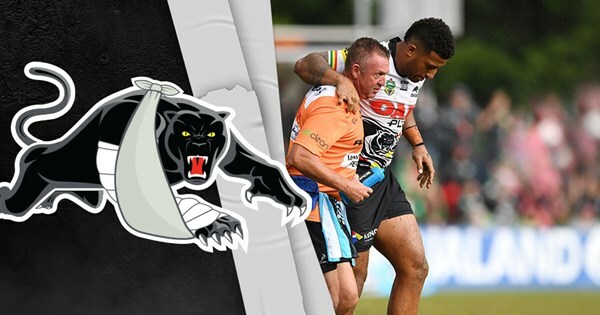 Scans reveal the full extent of the knee injury suffered by Panthers forward Viliame Kikau against South Sydney. Hame Sele will be scanned for a suspected fractured forearm. If confirmed most require 4-8 weeks. Isaah Yeo has recovered from his concussion, he will most likely not miss any game time. 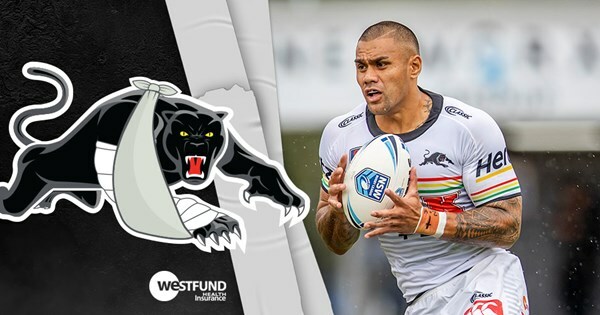 JUST IN - Ivan Cleary confirms Hame Sele will have scans on a suspected broken arm and Isaah Yeo has so far recovered well from his concussion. Good news on Hame Sele, he’s been cleared of a fractured arm. The club website says they are hopeful he’ll be right to face the Knights. Frank Winterstein has a confirmed MCL Grade 2 Ligament Injury which will see him sidelined for up to 6 weeks. Anticipate a return in Round 12. 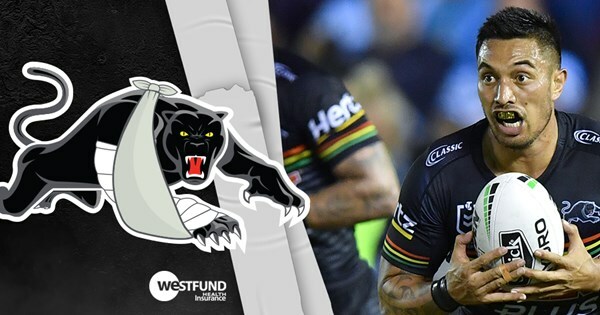 Scans confirm Panthers forward Frank Winterstein suffered a medial collateral ligament injury in the win over Wests Tigers. Isaah Yeo has a suspected AC Joint injury or a possible Scapula Fracture. Worst case scenario would see Yeo sidelined for 12 weeks. Scans to confirm injury would be expected Monday/Tuesday. UPDATE: Isaah Yeo’s scans indicated he will no require any game time off, and cleared him of major injury, he will line up with the Round 6 team against the Sharks. Panthers head physio Krystal Sharp gives an update on Isaah Yeo, Frank Winterstein and Paea Pua. Dean Whare’s scans has confirmed a Grade One Hamstring Tear. He is expected to be out of action for between 2-4 weeks. Scans reveal the full extent of the hamstring injury suffered by Dean Whare in last Thursday's defeat to Cronulla Sharks.